Attachment Disorder: Help Is Here! The keys to successful parenting are love, deep affection, much attention and adequate physical care. Right? Not so. Many parents are surprised to find that these attributes are not nearly enough to surmount some issues that arise in parenting. Have your ever noticed the heartfelt and wondrous affectionate bond between a new mother and her baby? The mother gently cradles the baby, gazing into the eyes and speaking in whisper soft tones. The baby responds to the mother with coos and the stroking of a mother's hand or face. A sense of warmth and love abound. This healthy bond between infant and parent is typical of a successful "attachment." When the cycle is broken, the infant gets the message that he or she can trust no one but himself. Control and survival become the primary focus. All children can fall victim to "attachment disorder." 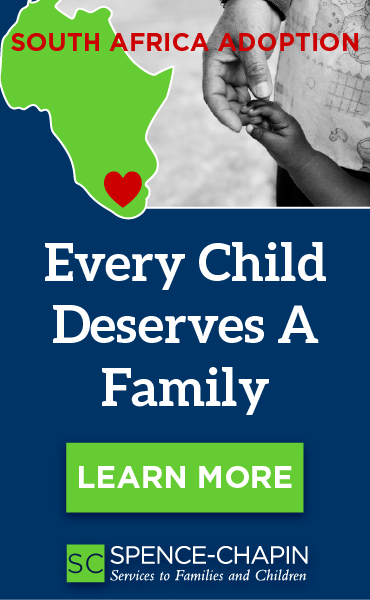 It is not exclusive to those born into an orphanage, foster care or poverty. Many situations can increase the risk to our children. Sometimes our children suffer from "attachment disorder" through necessary means. Consider the premature or sick newborn that requires medical treatment and is denied the immediate bonding with his or her mother. Perhaps the mother suffers from severe depression after the birth of the child and is unable to bond successfully due to emotional distress. Many other factors have been identified as contributors to this devastating lifelong effect on our children. What are the warning signs of "attachment disorder" in infants? The signs of attachment problems in infants may initially be caused by grief. If so, they will typically disappear shortly after returning home with your infant. If after several weeks, the symptoms remain excessive and inappropriate, parents should consult a qualified attachment therapist to begin treatment quickly. Treating attachment problems early in infancy provides for the best outcome in the long run. Refuses to make eye contact or has a blank look. Is not responsive to parents; doesn't smile or imitate; passive and withdrawn. Or, the baby is unnaturally calm and content. Is stiff when held. Prefers facing outwards-avoiding eye contact with parent. Very clingy and demanding-extreme separation anxiety. Or, no preference for any single caretaker. Lacks age appropriate stranger anxiety. Continued developmental delays. Does not rapidly catch up. Sleep disturbances: inappropriately wakes frequently and cries inconsolably-night terror-like behavior. Refuses to fall asleep. Chronically fussy, raging, frequent tantrums. Dr. Foster Cline outlines 17 common characteristics of "attachment disorder" behavior in children. Are there any components in your child's behavior that you recognize? If the answer is yes to any of these, you may want to consider intervention to repair damage sustained by lack of successful bonding. Damage control and repair can begin with Dr. Martha' Welch's "Holding Time." This is a "breakthrough strategy that is a simple, scientific program based on the nurturing bond that forms when you hold your child." (Martha Welch, M.D.) "Holding Time" is a technique, tool or straightforward method for establishing a strong attachment or bond between a mother and her child. "Holding Time" was used initially in the treatment of autistic children with terrific results. Dr. Welch, author of the book, Holding Time, describes it as a special experience between mother and child which the mother excludes distractions while she physically embraces her child. It is a period of intense physical and emotional contact. Resolution of the child's anger followed by complete relaxation; open, loving communication; and tender intimacy. The three phases of "Holding" are confrontation, rejection and resolution. In the beginning, sessions are repeated daily, with increasingly secure attachment growing between mother and child. This serves as a foundation for growth in a child's overall development. The mother's self-esteem grows and the capacity to cope increases, resulting in the child's well being. This in turn affects the father, whose support and active participation can greatly strengthen results. Where Can My Family Get Help? Though great results have been seen from "Holding Time" therapy, parents are cautioned to seek the guidance of a therapist trained in "attachment disorder" and "Holding." 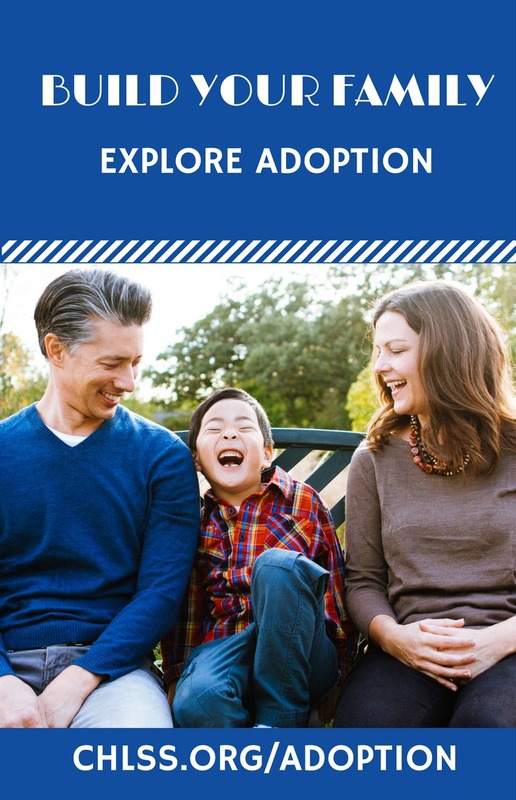 If you suspect that your child is suffering from "attachment disorder," and would like more information, call Carolina Adoption Services, Inc. and ask to speak to Susan Wycoff, MA.